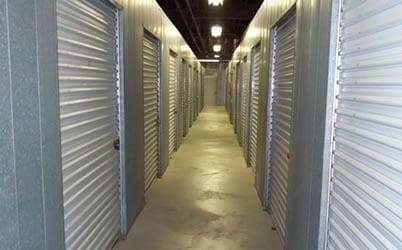 Welcome to American Mini Storage, we provide safe, secure, clean storage environments for your personal and business needs. 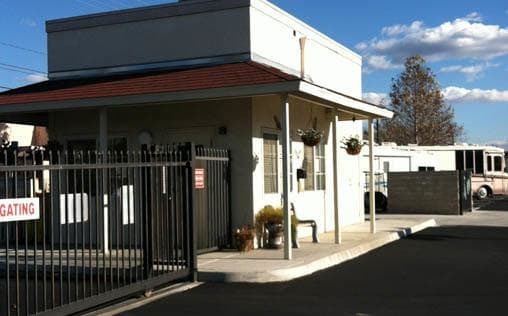 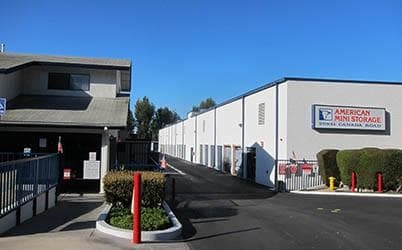 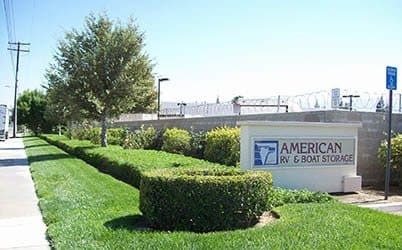 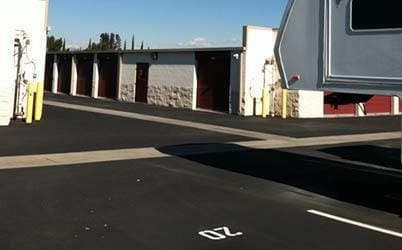 With multiple locations in the Southern California area, we know you will find a storage solution with American Mini Storage. 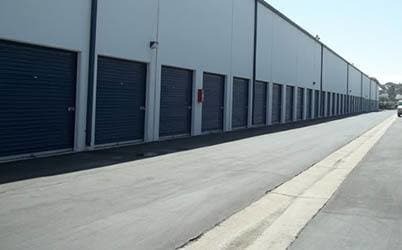 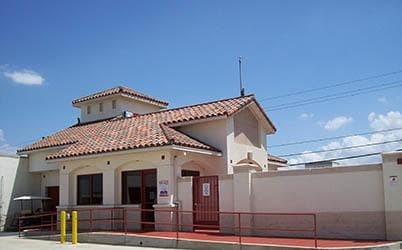 American Mini Storage is focused on providing you with safe, secure, clean storage environments for all of your personal and business self storage needs. 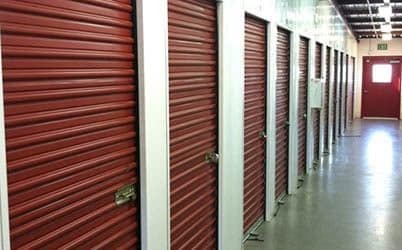 Let us help make your move easier with our helpful moving and storage resources. 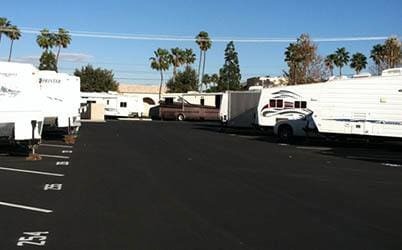 Personal, business RV or boat storage, we can help! 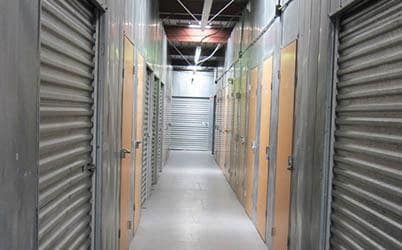 We offer quality self storage at a fair price. 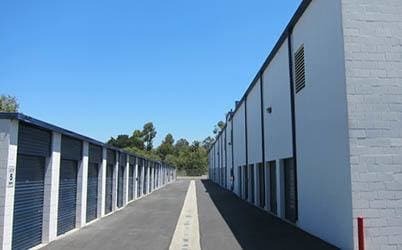 Feel free to contact us to discuss any of your self storage questions, we'd love to hear from you!